Aubrey Organics White Camellia and Honeysuckle Rose conditioners. As far as I know the product has not been reformulated, the ingredient list has just now expanded what used to be 'coconut fatty base' into actual ingredients. Here are the details! It is basically ethanol with some lavender oil added to it so that it is not drinkable. Despite what you might have heard, the lavender oil is not added for therapeutic reasons. Commercially most governments around the world heavily tax alcohol which is actually fairly cheap to produce. Alcohol that is not going to consumed does not get taxed in the same way so to ensure it is not going to be stealthily passed back into the consumption chain, it is 'denatured' by adding in something that makes its undrinkable. It is still technically ethanol. Q2 : If alcohol denat (38b lavender) is ethanol, does that mean it is a bad alcohol? If you mean by bad alcohol the type of alcohol that can dry out skin, then yes ethanol would be one of those. This is as opposed to the fatty alcohols such as cetyl alcohol that are actually moisturising. Q3. What?! How can a moisturising conditioner contain a drying alcohol? Alcohol is added into hair products for two main reasons. 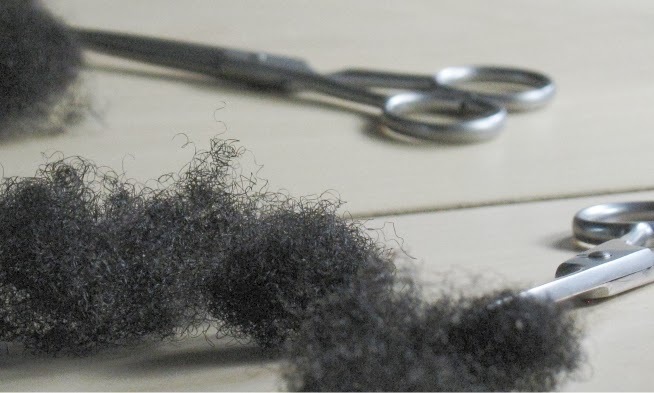 It can be used as a solvent to help the oil parts of the conditioner mix with the water parts. It is also an antiseptic helping to keep the conditioner bug free. The presence of alcohol in a conditioner does not mean it is going to dry your hair out, but if you are keen on alcohol free products, then sorry.....Aubrey Organics is not for you. Q4: Is ethanol not a petrochemical and not natural? In my view petrochemicals are natural - oil much like diamonds or gold is extracted from the earth, don't know how much more natural you can get? However, to answer the question - ethanol can come from petroleum or from fermentation of natural sugar. 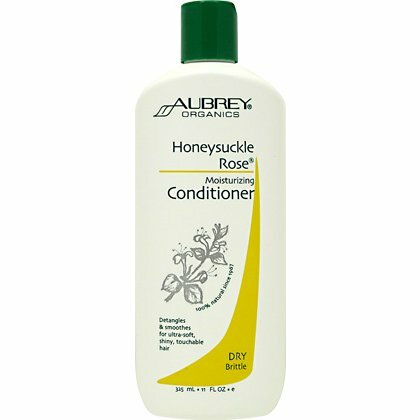 Q5: So Aubrey Organics Honeysuckle Rose and White Camellia conditioners do actually have ethanol? Yep! However before you through them under the bus, many hair conditioners contain alcohols e.g Herbal Essences range of conditioners uses isopropyl alcohol and benzyl alcohol which are also 'proper' alcohols. I have not looked at other commercial conditioners. but I am pretty sure others will too. My concern perhaps is that AOHSR alcohol is third on the list which means there is quite a bit of alcohol in it. Did you know that AOHSR has a proper alcohol or is all this news to you? Thanks for the eye-opening article. Thanks for this article JC. Yesterday I purchased White Camellia conditioner for the first time and then afterwards, I noticed it had alcohol denat (38b Lavender) and considered cancelling my order. I decided to go ahead with it anyway so I could try it. Follow up: The new version is fantastic! I used it last night and my hair is the smoothest it has been in a long time. I'm very impressed and will definitely be repurchasing! Personally, I love Aubrey Organics - I do not find the conditioners to be drying to my hair. I was using the AOHSR and White Camellia but now prefer the Island Naturals since the allspice was toned down and it smells more tropical - it is very moisturizing. I use it on both my and my daughters hair. Thanks for the post - I always thought alcohol denat was one of the fatty bases...whether AO removes alcohol denat or not - I will continue using the products - I absolutely love the products. I see a Benzyl Alcohol being used in almost all of the Pantene conditioners that I picked up today. I just can't seem to understand the need to put them in conditioners and hair products where you are NOT trying to dry the hair or dry it quickly like holding sprays (ugh) and etc. WIth that, I cannot see myself using them consistently for fear of my hair getting drier over time.